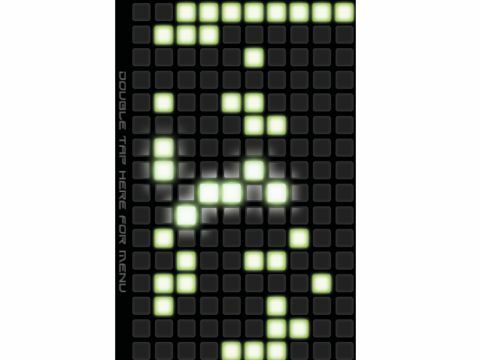 A Tenori-on with 99.92% off the price! It presents you with a grid of squares; tap them to light them up. It 'plays' in a loop, from left to right, sounding a note when the playhead hits one of the activated squares. John Williams's job is safe for serious composition, of course – and anyway, though you can save creations within Melodica, there's no way to export them – but my, it's fun. It's almost impossible to create a tune that doesn't hang together and sound great in a quirkily.